Hire a Professional Property Stylist! Selling a home can be a very stressful time in a person’s life. Not only are you packing up your possessions and finding another property to move into, but you are also focused on achieving a great sale price for your property. 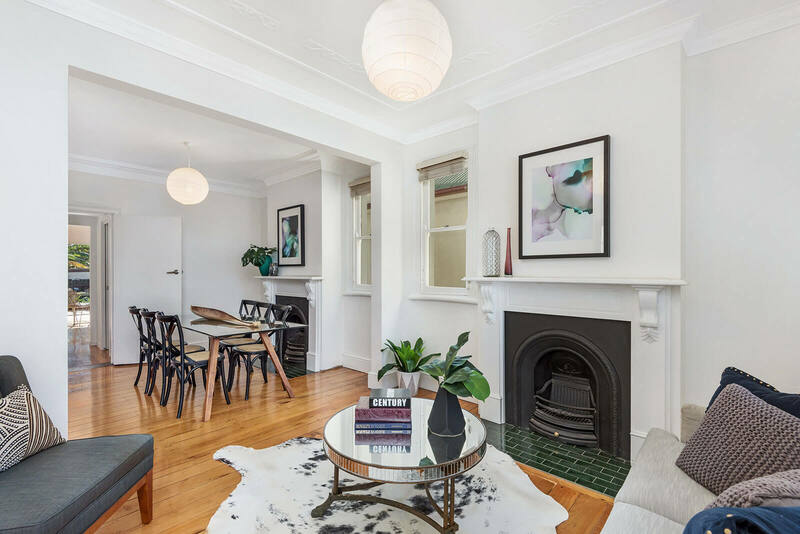 You may think you can achieve this by simply enlisting the help of a property agent; however choosing to hire a professional property stylist is proven a more effective way to attract buyers. So, What is Property Styling? Property Styling is the process of hiring a Professional Stylist to come into your property with the goal of making your property more attractive to potential buyers. Styling services include; Full and Partial styling options, meaning that we can style an entire property, or simply add a few pieces as required. Using a stylist takes away much of the stress of selling your home by improving the look and feel of the property. 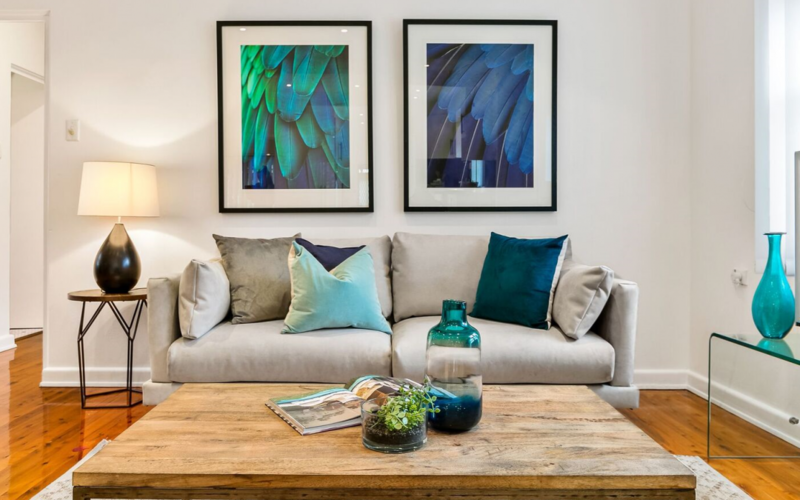 With Full Property Styling, the focus is to make optimum use of the floor plan and tailor each individual property by introducing the right combination of colour, texture, using a broad range of furniture, artwork and designer accessories. This is to not only create an immediate emotional connection with the buyer but will also entice buyers to offer an even higher sale price. 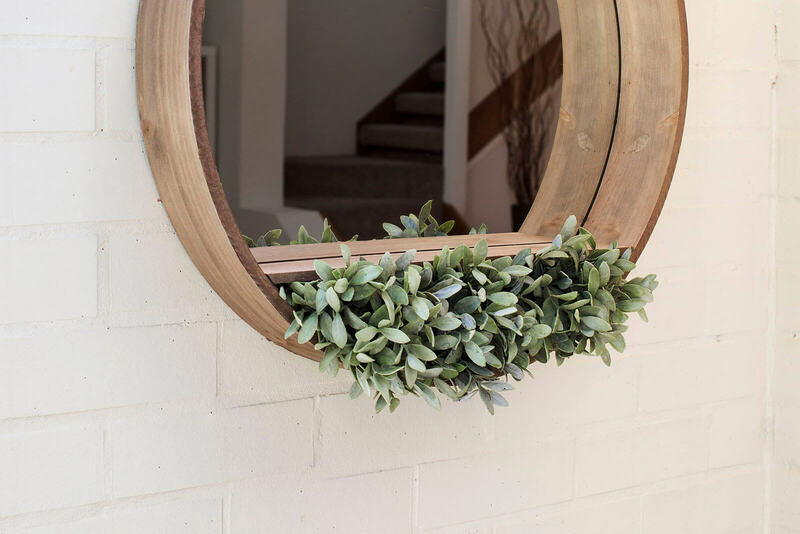 Stylists have an objective eye and will be able to suggest improvements to the interior and exterior of the property that appeal to the highest number of buyers. For example in regards to Partial Property Styling, we would suggest to declutter, reposition current furniture and/or introduce new furniture, artwork and accessories. Not only does Property Styling help potential buyers, it also helps your selling Agent. Styled properties attract more potential buyers so that when the property looks appealing, your agent can initiate even more aggressive marketing strategies. 98% of agents believe that styling your property to sell can help achieve a higher sales price. 83% of our top agents believe styling can add over 2.5% to your property’s sale value. So if you had a property worth $600,000 that’s an additional $15,000…alot of money! 2% of our agents believe it helped influence a quicker sale and 88% believed it triggered multiple offers through private treaty and more bidders on auction day. If you would like to find out more about Property Styling, contact Istyle Property Styling Sydney based team today!